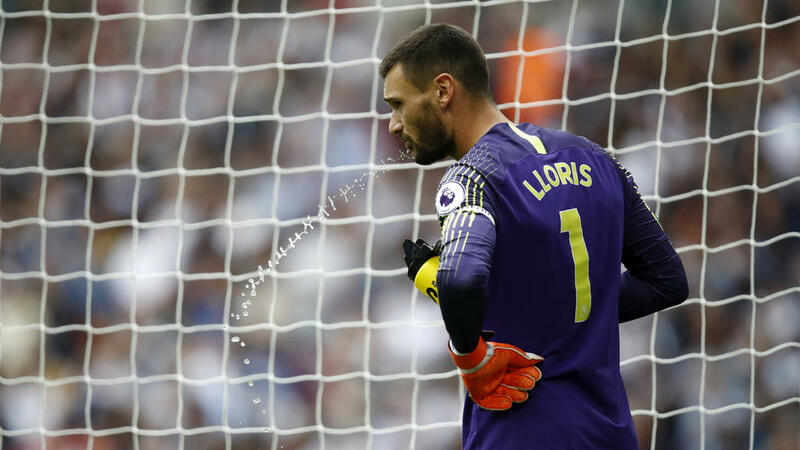 Tottenham Hotspur suffered a double injury blow ahead of a key week with goalkeeper Hugo Lloris and midfielder Dele Alli ruled out for Saturday's Premier League clash with Liverpool and a Champions League trip to Inter Milan on Tuesday. He missed Spurs' 2-1 defeat at Watford before the international break and France's Nations League matches against Germany and the Netherlands. "He is going to do another scan to see how is the evolution of his injury," Pochettino told Sky Sports. "(We are) disappointed because we are going to miss him for maybe this game and against Inter Milan in Champions League," said Pochettino. "But the most important thing is it is not a big issue and he will be available as soon as possible."